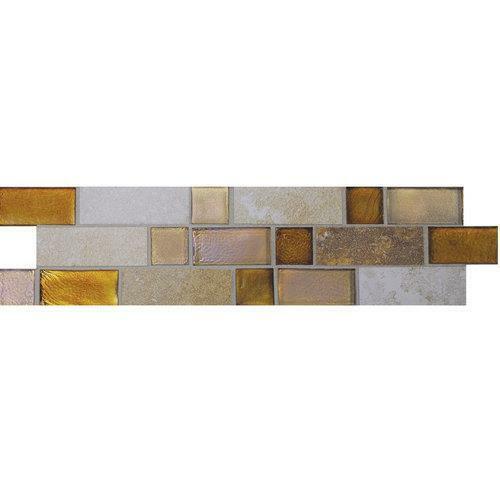 Take your space to a whole new level. 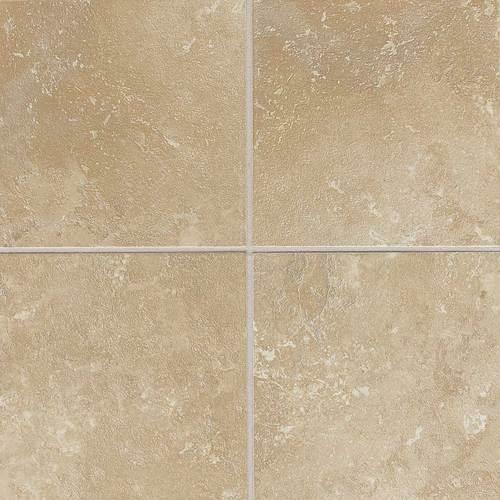 The possibilities are endless with Daltile's distinctive Sandalo™ collection. 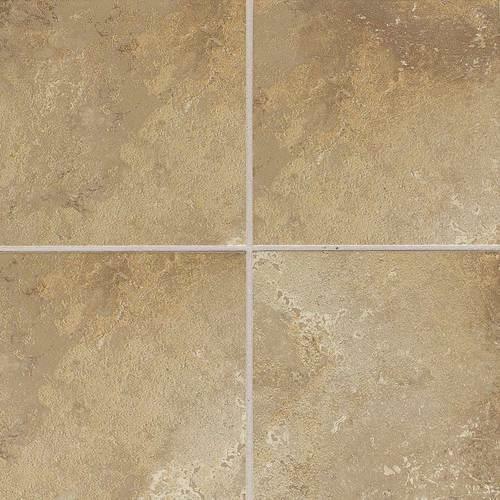 Available in a multitude of sizes, with accents and trims to match, it is perfect for residential and light commercial applications. 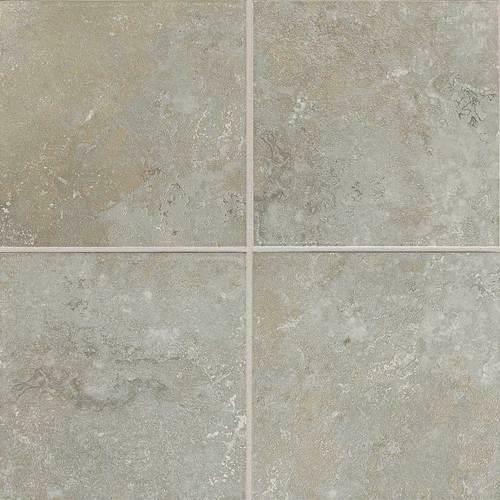 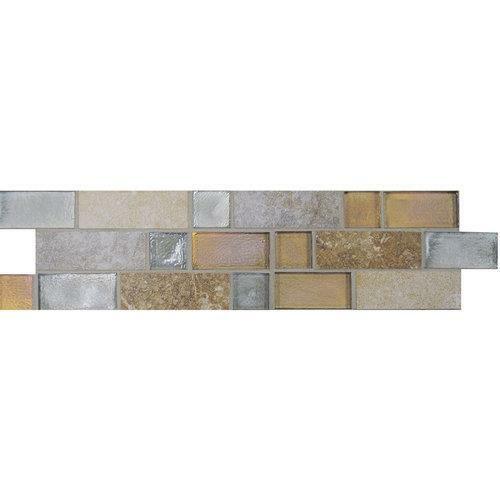 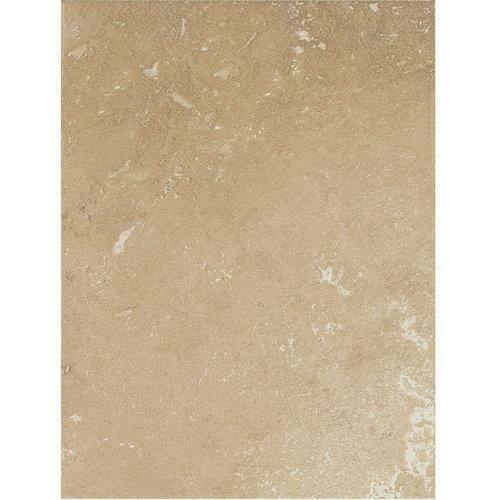 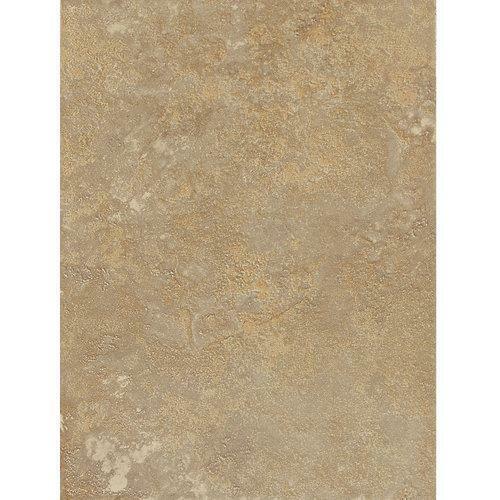 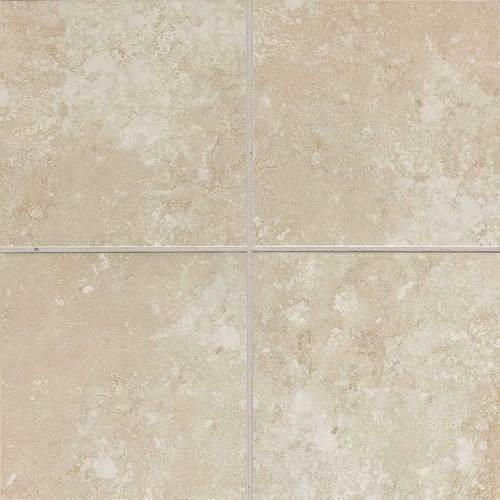 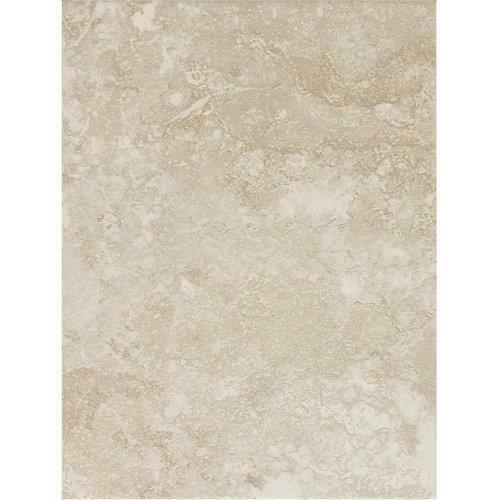 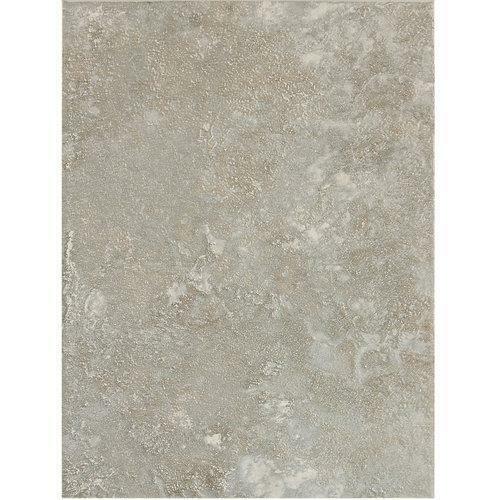 The soft colors emulate natural stone, but with the easy maintenance of tile. 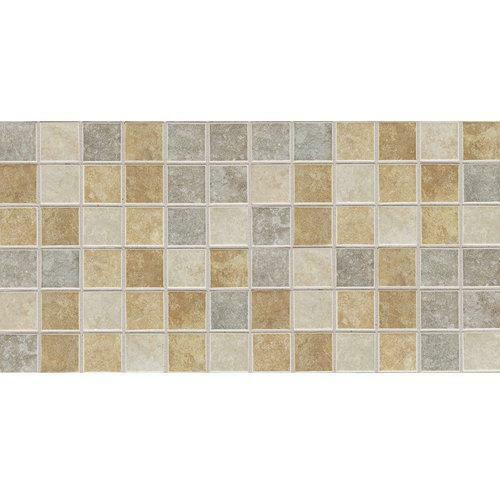 Complete your project with the beautiful floor, wall, and mosaic combinations of this dynamic and resourceful collection.